A little help so you don't flounder in the kitchen (sorry, we had to). With a mild sweet flavor and delicate flaky texture, Flounder is a versatile, easy-to-prepare filet of fish. This firm-fleshed white fish can be baked, sautéed, stuffed, and poached. We recommend cooking this lean fish with butter, white wine, or your favorite sauce to maintain moisture and prevent your filet from drying out. 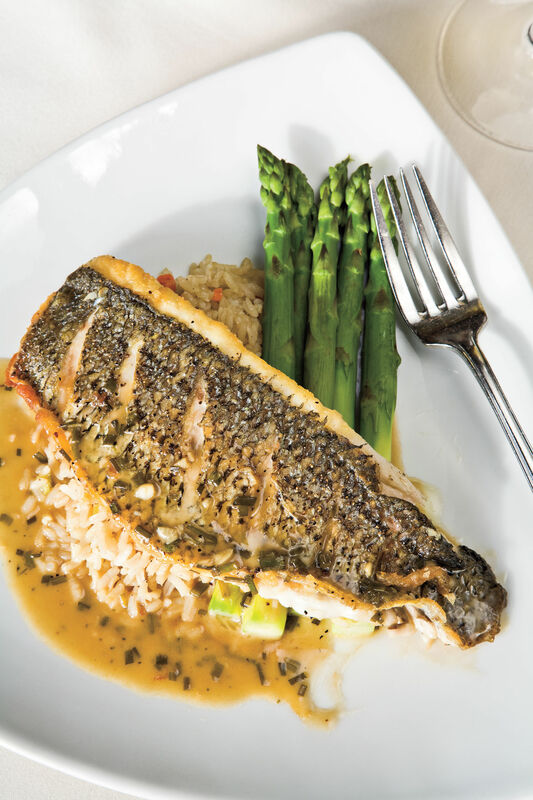 Substitute Flounder for tilapia, grouper, or catfish in any tasty seafood recipe you’ve got your heart set on. Try baking your flounder filet with this recipe for sizzling flounder. Begin by seasoning your flounder filet with just salt and pepper before baking in a shallow dish filled with a thin layer of butter, skin side up. After 10 minutes in the oven at 450 degrees, flip the filet, baste with pan juices, and coat with a mixture of parmesan cheese and paprika. Cook for 5 minutes more and then finish by broiling the flounder for a couple minutes until the parmesan crust has reached bubble golden perfection. The savory and salty parmesan crust on this mildly sweet bite of baked flounder will be wildly impressive for a dish that takes only 20 minutes to prepare. For an even quicker cook time, you can sauté your flounder filet with just oil, salt, and pepper. Pat the filet dry with a paper towel and toss into a skillet with a few tablespoons of oil, heated until the oil is nearly smoking. Cook the filet skin side up for approximately 4 minutes. You’ll know it’s time to flip your flounder when the white meat has a golden crust. Flip and cook for an additional 3 minutes. Serve hot! Lemon juice, white wine, vinaigrette, and more can be added to the baking dish or skillet for enhanced flavor! 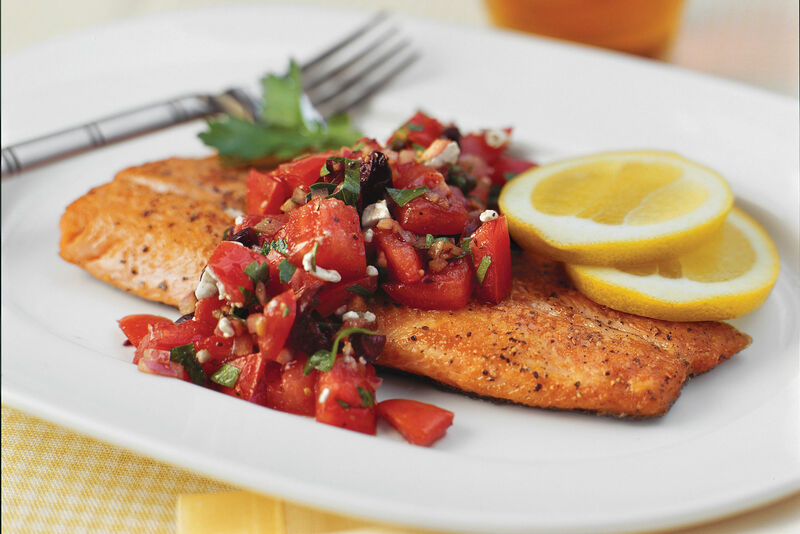 Use flounder to show off your seafood skills and create quick and tasty suppers.